Three years after Michael Jackson’s death, pop star Beyonce wrote a personal message on her website remembering the “Thriller” singer. 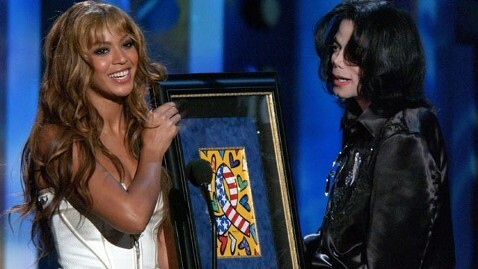 The Grammy winner wasn’t the only one to remember Jackson Monday. Many stars took to their Twitter pages to remember the “Beat It” singer. “RIP to the best that ever did it. RIP to the KING…RIP Michael Jackson. You will never be forgotten. #INSPIRATION,” Justin Bieber posted to his Twitter page.